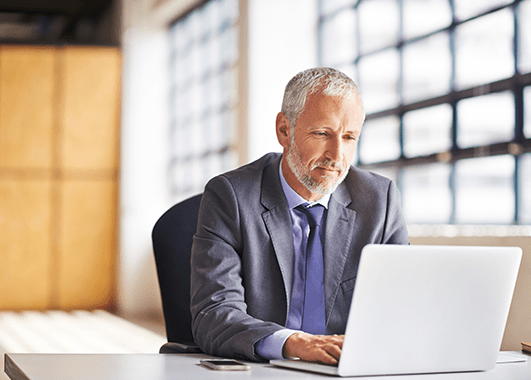 80% of the world relies upon Isotech for their National Standards, shouldn't you? 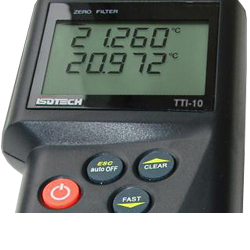 Isotech manufactures the widest range of temperature calibrators on the market from hand held thermometers to Primary Standards, ensuring you have access to the right equipment for your application. Isotech Products are 100% Satisfaction Guaranteed! Global Network with local support; Isotech has over 90 authorized sales agents worldwide! No matter where you are we can offer local support. 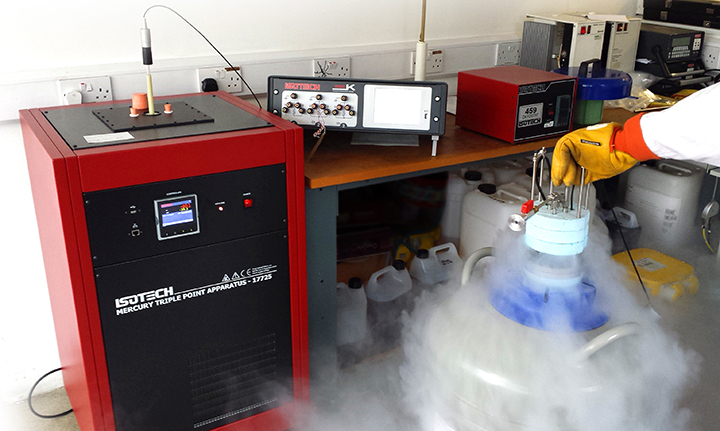 Isotech has been pioneering the latest developments in Temperature Metrology for more than 30 years, and continue to develop the best temperature standards used by top calibration facilities. 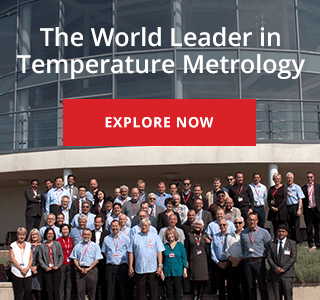 Isotech is a world leader in temperature metrology. 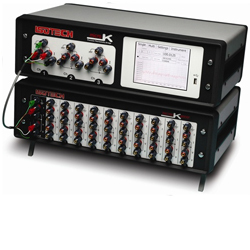 With over 30 years experience in the design, manufacture and practical use of precision temperature calibration standards, Isotech is an experienced supplier of temperature calibrators for national labs and field calibration technicians world wide. Some of the top laboratories use our precision thermometers and calibration baths to get accurate readings from their sensors. Temperature calibrators and metrology equipment produced includes Thermometry Bridges, Standard Platinum Resistance Thermometers, fixed point cells and associated apparatus which are used in metrology laboratories throughout the world. 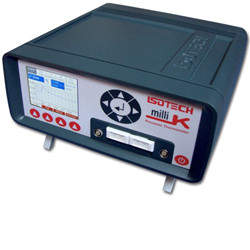 Industrial temperature calibrators include portable dry block calibrators, liquid baths, furnaces, infrared calibrators and thermocouple referencing.